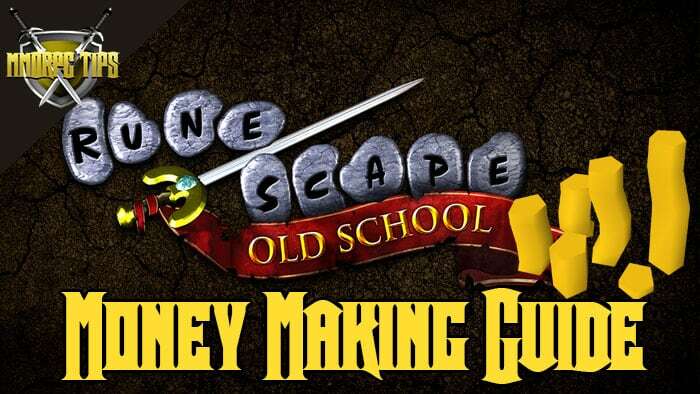 Welcome to the MMORPGTips Old School Runescape money making guide, with the fastest ways to make money in OSRS, both for F2P and Members. Skilling is the main gameplay aspect Runescape so combining your efforts of skill training with making gold will be a good use of your time. PVM Skills like Combat and Slayer isn’t included in this part of the guide. See further down for PVM money making methods. 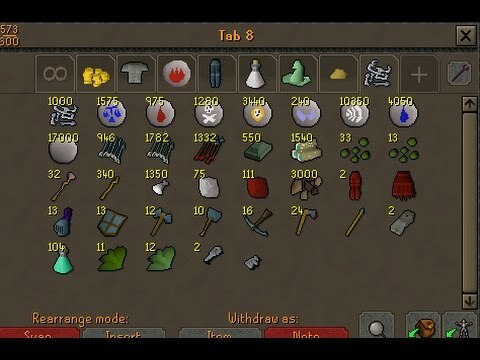 What is the best OSRS money making skill? There is no one skill that is the best for making money in Runescape, and you should work on leveling a bunch of skills. 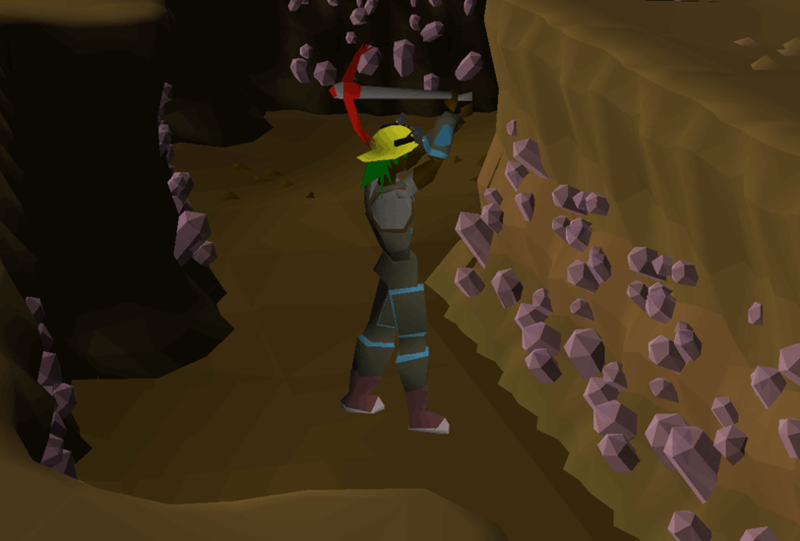 Mining, Farming, Runecrafting, Herblore and Smithing are all good skills to start to make gold with. Generally you should start leveling up a bunch of different skills to make money. From skill level 25+ you can make a lot of money by leveling Runecrafting. 15+ Iron Ore – 250k Per Hour – Use Ardougne Cloak to the Ardougne Monastery to mine. Use Ring of Dueling → Clan Wars to bank. !AFK! !F2P! 22+ Volcanic Ash – 250-350k Per Hour – On Fossil Island. !AFK! 40+ Gold Ore – 105k Per Hour – !AFK! !F2P! 41+ Gemstone – 550k Per Hour !AFK! 70+ Adamantite Ore – 120k Per Hour !AFK! !F2P! 85+ Runite Ore – 450k Per Hour !AFK! !F2P! 92+ Amethyst – 270k Per Hour !AFK! 4+ Bronze Dart Tips – 90k Per Hour !AFK! 19+ Iron Dart Tips – 135k Per Hour !AFK! 35+ Cannonballs – 135k Per Hour !AFK! You should have a Coal Bag and Stamina Potions. Also Ice Gloves and Weight-Reducing Clothing. 62+ Monkfish – 95k Per Hour !AFK! 80+ Infernal Eels – 270k Per Hour !AFK! 82+ Anglerfish – 180k Per Hour !AFK! 82+ Minnow – 230k Per Hour !AFK! 87+ Sacred Eels – 260k Per Hour !AFK! 7+ Baking Potatoes – 94k Per Hour !AFK! 68+ Tuna Potatoes – 220k Per Hour !AFK! 85+ Raw Wild Pies – 635k Per Hour !AFK! 95+ Raw Summer Pies – 645k Per Hour !AFK! PVE money making in OSRS include all ways of making money that include fighting monsters of some kind. Brutal Black Dragons – 80+ Melee / Ranged – 800k Per Hour !AFK! 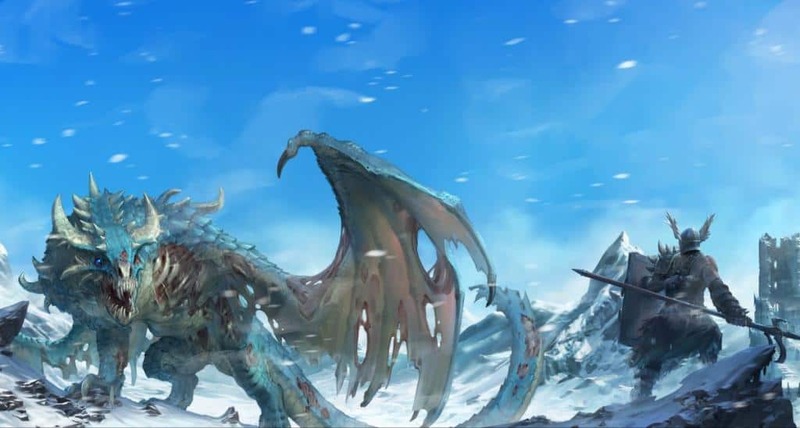 Skeletal Wyverns – 72 Slayer / 80+ Melee / Ranged – 500k Per Hour !AFK! Hobgoblins – 40+ Attack / Defence – 92k Per Hour !F2P! Cows (Tanning Cowhides) – 20+ Combat – 60k Per Hour !F2P! Chickens – 0+ Combat – 20k Per Hour !F2P! Grinding Dessert Goat Horns – 570k Per Hour !AFK! Tanning Cowhide – 58k Per Hour !F2P! 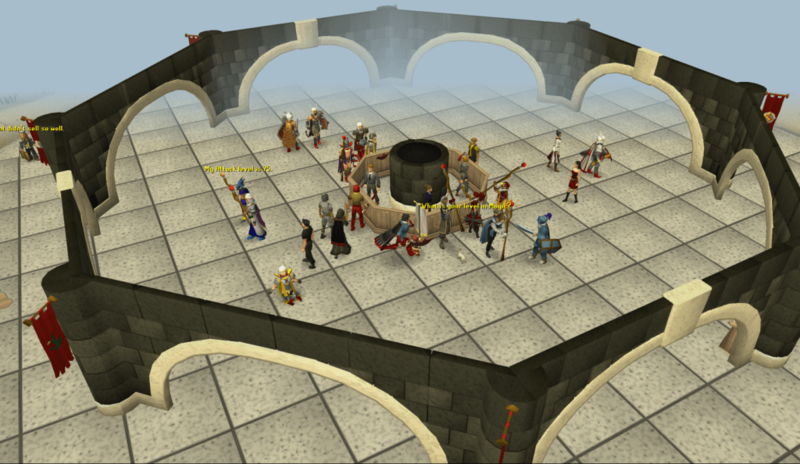 AFK money making is ways of making money in Runescape that don’t require much attention. All AFK money making methods in this guide is marked with “!AFK!” at the end. As a F2P player it will be a lot harder to make money than for Membership players. You can buy Membership Bones with gold. I recommend that you buy Membership first then grind money to pay for further months, if you don’t want to spend real money. F2P money making methods are marked with “!F2P!” in the guide. Looting is a great way to make money in Runescape, you can actually make 250-500k Per hour doing this with no requirements. Always remember to have Looting Bag. All you need to do is go to PVP areas (World 18 & 25) and pick up items dropped by players. Looting also works in PVE areas where players are too lazy to pick up items or they miss items. Just make sure you let people know you are looting and most players will be cool with it. Flipping items on the GE is one of the best ways of making money in Runescape, but you need a lot of money to start doing this. Flipping is bascially just buying low and selling high. This is done in every real life market and it works just the same in OSRS. It does take some time to get a hang on flipping. Below are some items that are good for beginners for flipping. That is it for our OSRS Money Making Guide. This guide will be updated with new money making methods from time to time, so be sure to check back. If you have any questions or suggestions about OSRS money making, be sure to leave a comment below!